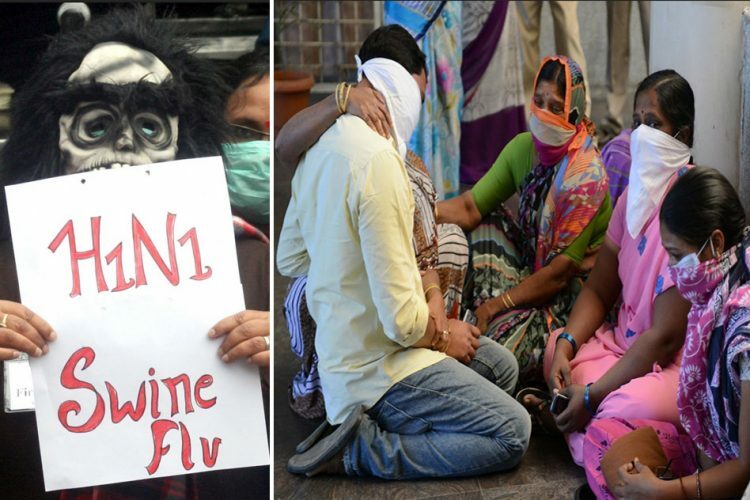 In a sudden rise to a major debacle, at least 16 people have died of swine flu in Maharashtra in the first 12 days of March. With this, the H1N1 toll has risen to 26 in the state this year. 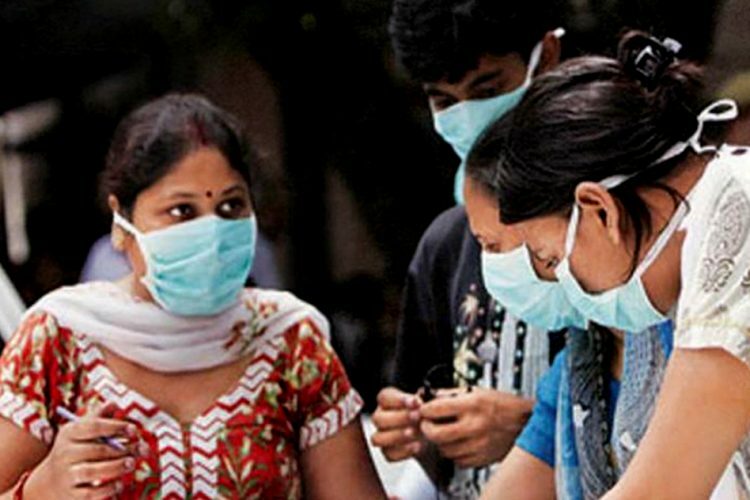 Five patients infected with swine flu – three from Pune and one each from Pimpri-Chinchwad and Nagpur – are presently in a critical condition. They have been put on ventilator support. 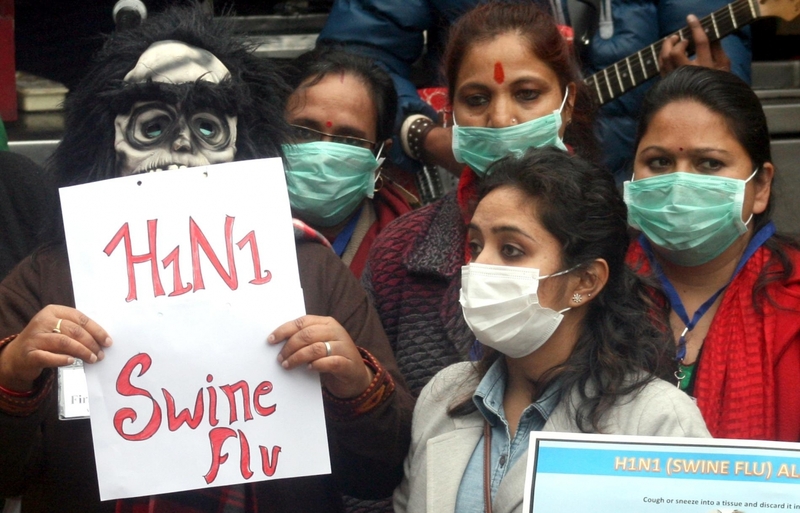 101 people have tested positive for swine flu in the state this year. 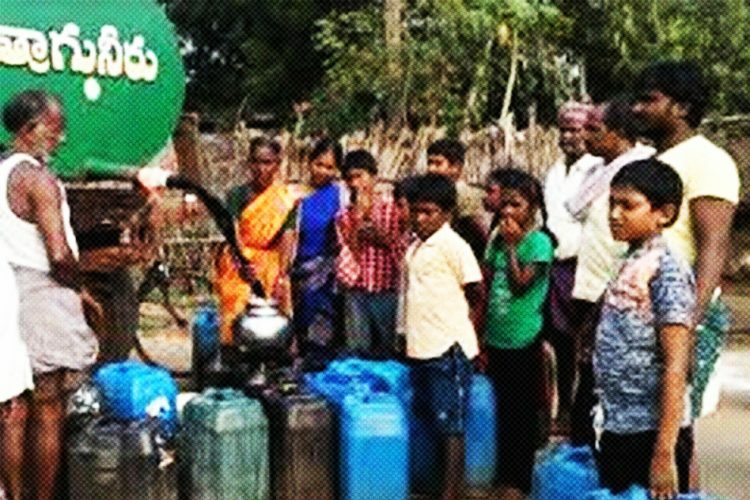 50 of the reported cases came from Pune city, 13 from Pimpri-Chinchwad, 11 from Nashik, and four each from Kolhapur and Aurangabad. 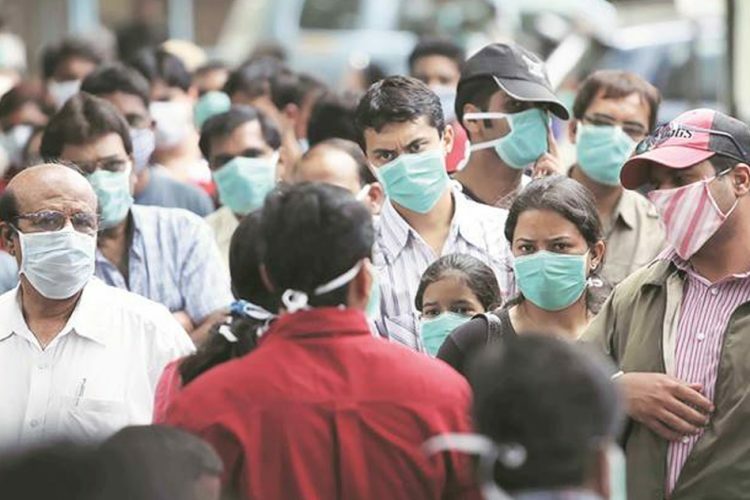 Two cases of swine flu have also been recorded in Mumbai. Of the 26 casualties, Pune recorded a maximum of nine deaths, followed by Aurangabad city with four, Pimpri-Chinchwad and Solapur with three each. In Pune, state-run Sassoon Hospital also recorded two deaths. According to state health officials, despite a slight increase in the H1N1 toll this year the outbreak seems to be following the normal seasonal transmission pattern. 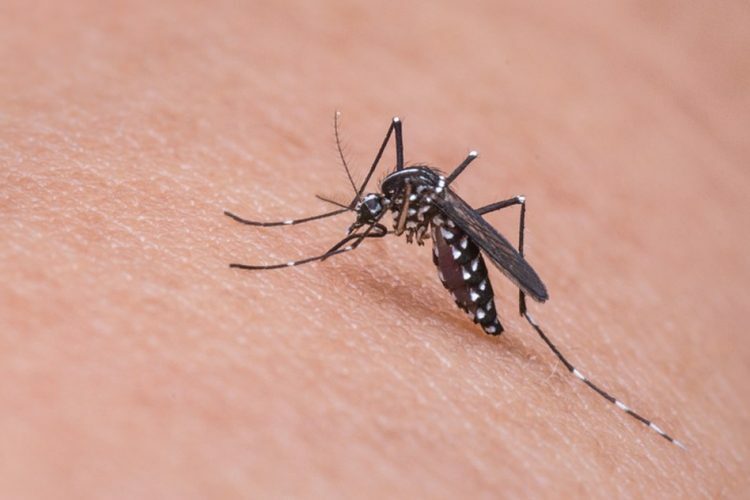 Scientists from the National Institute of Virology have said that there has been no change in the genetic make-up of the virus. In Kolhapur district, the state administration has set up emergency cells at primary health centres after a 45-year-old patient died of swine flu in the Karvir tehsil. 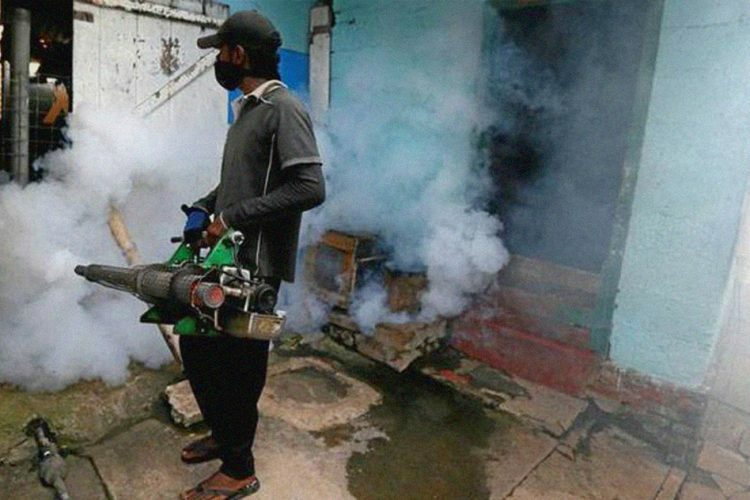 In 2016, Maharashtra had recorded 82 cases and 25 deaths due to the virus. According to the experts, the rise in swine flu cases is an attribute of the huge gap between day and night temperatures. “Temperature fluctuations enable infections to enter the body easily as the body loses its ability to adapt readily to an environment that is constantly changing from being too hot to being too cold and vice-versa. 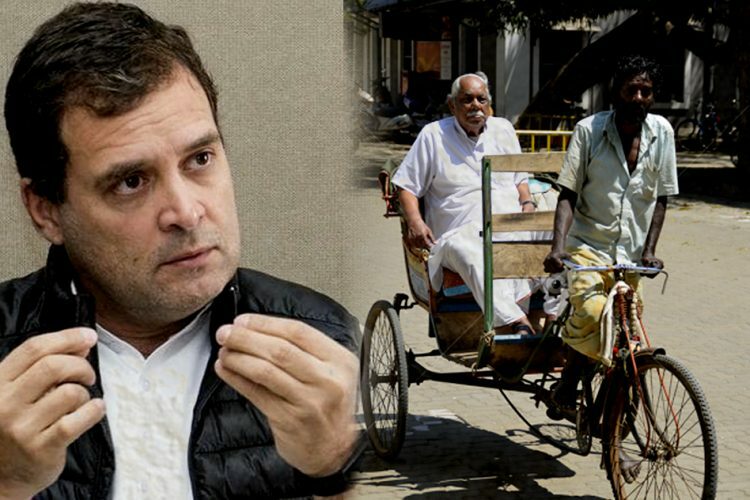 Those with a weak immune system or with underlying medical conditions like diabetes and hypertension develop complications,” ST Pardeshi, chief of the health department at the Pune Municipal Corporation, told The Times Of India. H1N1 flu is also known as swine flu. It is called swine flu because, in the past, the people who caught it had direct contact with pigs. That changed several years ago when a new virus emerged that spread among people who had not been near pigs.